The captain is ON FIRE!! Going 10-5 for the week and 18-11 on the season listen as he gives you the BEST picks fr NFL week 3! 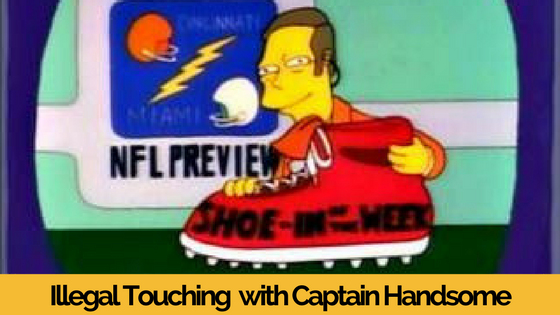 Subscribe at crewroundtable.com so you always get the Captain's Choice NFL Picks!